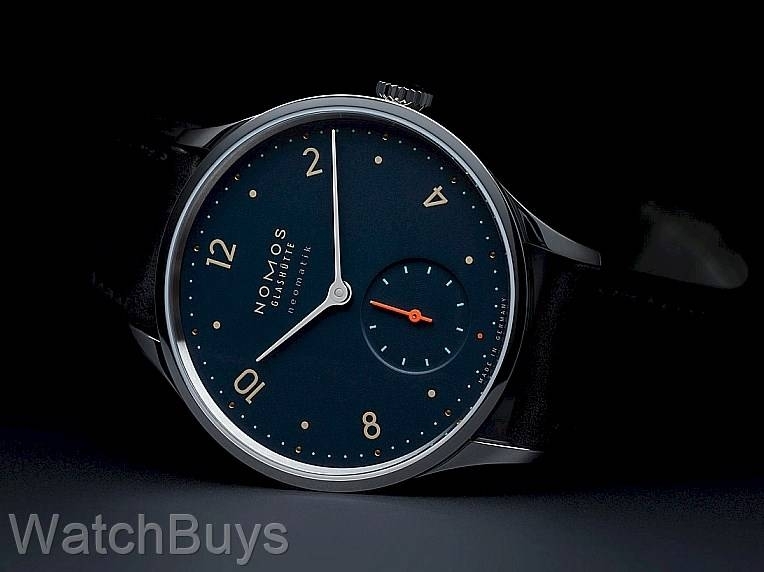 The new Nomos Minimatik Nachtblau features a stunning new dial color - Nachtblau or midnight blue. 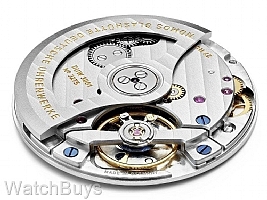 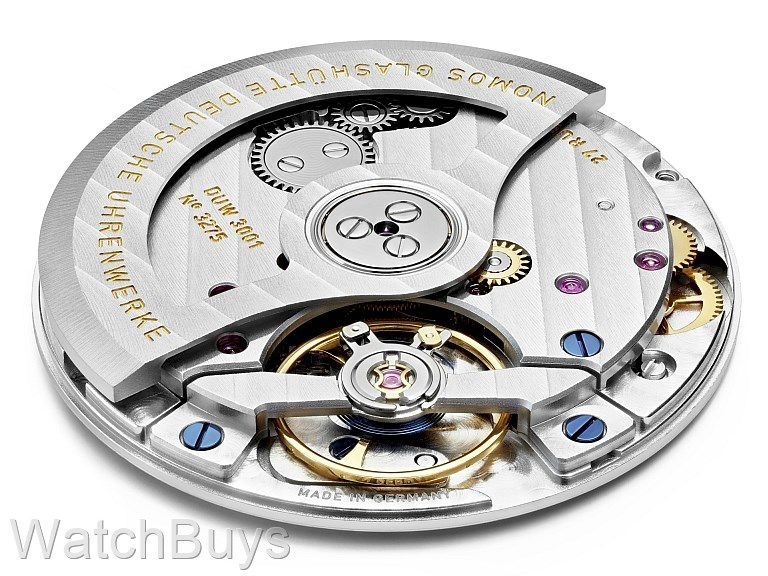 One of the most amazing features of this watch is the case thickness - just 8.86 mm with an automatic winding movement and sapphire crystal back. As an added benefit, this new Nomos Metro Neomatik comes with a hand finished lined cowhide leather soft case exclusive to the Neomatik Series.